A Trip To The World's Largest 'Art Museum' In Print At 18 pounds, The Art Museum spans thousands of years and shows more than 2,700 works from more than 650 galleries. The ambitious project bringing together the best of museums worldwide is 10 years in the making. If this one museum were real, there would hardly be any need for another. If The Art Museum were a real museum and not just a book, there would hardly be need for another. 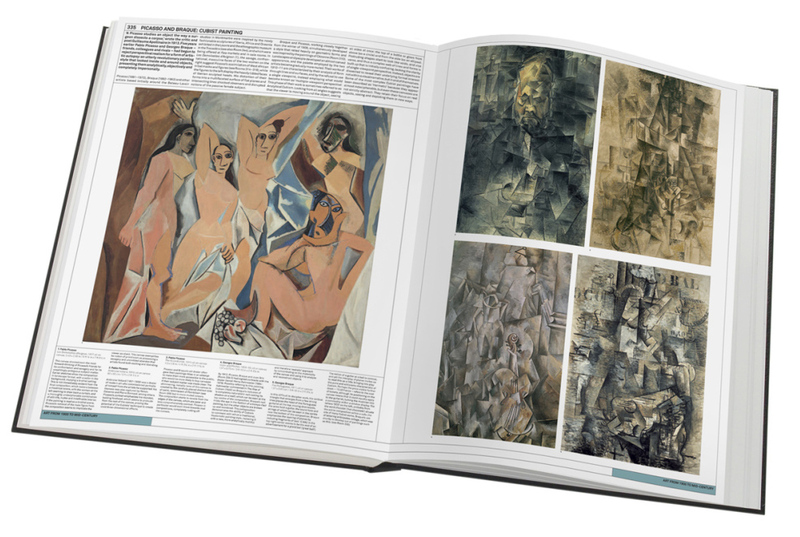 At 18 pounds and 922 pages, the expansive book is organized into thematic "galleries," and within those "rooms" dedicated to solo artists, like Picasso. 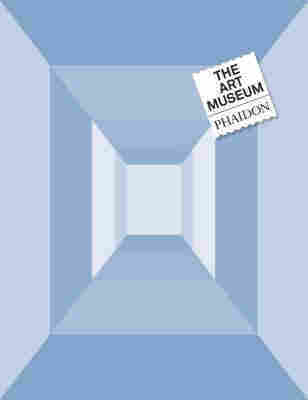 Publisher Phaidon's latest art endeavor, The Art Museum, presents the collection of an imaginary museum with the greatest works from art collections around the globe. That museum would have to be imaginary — the book itself weighs in at 18 pounds, measures 16 1/2 by 12 5/8 inches and runs nearly 1,000 pages. The Art Museum is divided into 25 galleries, as opposed to chapters, and each gallery is divided into several rooms, which all told include reproductions of more than 2,700 works. If this one museum were real, there would hardly be any need for another. "This is the only place that you can go — the only physical museum that you can go — and find [a] complete overview of art history ... from cave paintings to works made in the last decade," Amanda Renshaw, Phaidon Press' editorial director, tells NPR's Robert Siegel on All Things Considered. Renshaw also oversaw The Art Museum. The idea for the project began when Phaidon publisher Richard Schlagman suggested imagining a museum with unlimited space and an unlimited budget. "It didn't matter how famous the works were, how large, how small, how inaccessible to the public," Renshaw says. A team of 100 people — curators, teachers, researchers and editors — spent the next decade imagining and developing that museum. Tracking down the works presented a considerable challenge. For example, one alter piece from the 14th century was divided up in the early 18th century. The team found the individual parts spread around Europe in different museums and private collections so the entire piece could be reconstructed in the book. Once the works of art were collected from corners around the globe, the editors created a unique method to showcase the massive project. 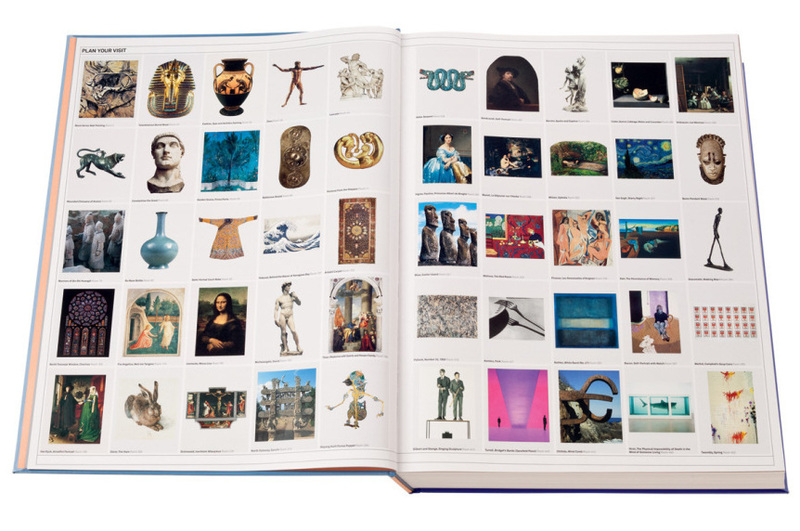 The book does not have page numbers, but instead mimics the actual museum experience by dividing works into galleries and rooms. 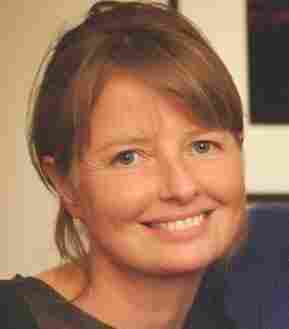 Renshaw gives the example of how a group of abstract expressionist artists might be portrayed. The first room shows the masters of the genre before they reached the peak of what they were trying to do — so not the iconic Rothko or Jackson Pollock or Barnett Newman that might immediately come to mind, she says. The next room, she explains, would show a quintessential work by each of the masters; the one after that might show a group of Barnett Newmans together. "And then the next room is a group of Pollocks together; and then you even get a corridor of Pollocks on the next page," Renshaw says. The Art Museum's "Plan Your Visit" page acts as a table of contents showing the reader different galleries to peruse, like ancient Rome, pre-Columbian Americas and art since the mid-20th century. The format gives a sense of context and what's to come, an important feat in a coffee-table-sized tome. The book is hefty not only in size but also in cost; at $200, it's a significant investment. Renshaw imagines a few different markets for The Art Museum: people who know an enormous amount about art history, those who enjoy going to galleries and museums, and even families. It could be used as a resource on a shelf or as a group experience for sharing, she says, because of the large format of the book. "There are many pictures on the page to compare and contrast, and sometimes we also reproduce one work of art over the entire expanse of the pages, Renshaw says. "So you really feel that you can see it properly, look at the detail and celebrate the enjoyment of it."